Binding Store stock all of Renz wires in all colours, lengths and diameters. We also supply bespoke cut wires and these can be made to order! 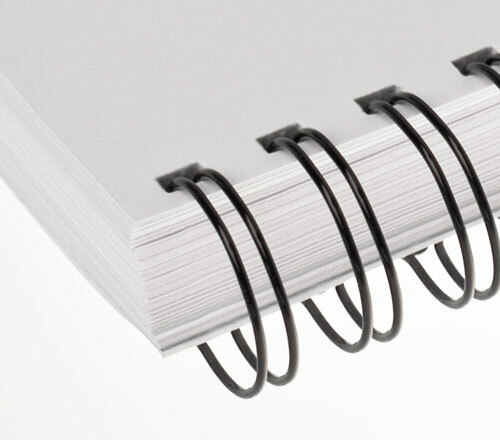 ← Binding – What’s what?